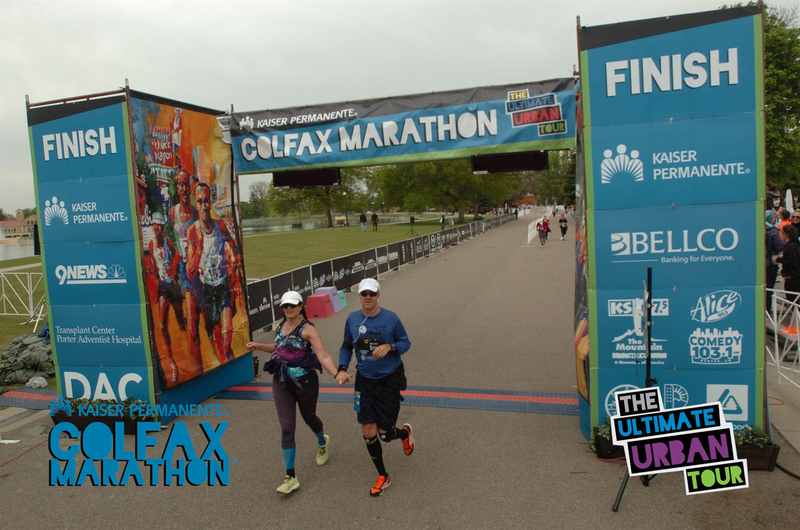 Joelle rocked the Denver Colfax Marathon! 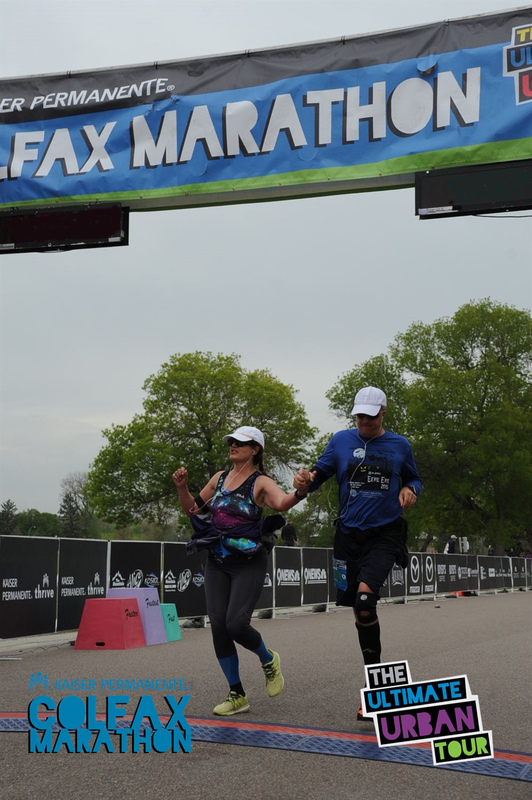 She trained hard, and I am sure she could have run another 5 or 10 miles. We finished together, and auntie Carrie and the boyz met us at the finish line!